If you look though the trees at the right and bottom, you can see how the lightning is all connected. Bonus; here's a composite of all the lightning shots I got from this storm (minus one). It looks like a painting. That's amazing. Because the door in the foreground was lit in that picture so I could not include it without either editing it out or having the door be illuminated in the composite. So I chose to omit it. I touched up some of my aurora pictures. So, I've revamped my website, and I have a new url... 2teh just sounds too weird- the mixing of numbers and letters like that. What do you guys think? ...its Space Station V. See the resemblance? Oh! I just used 1yyyy in t clock- same method you used did. NovaSilisko, that looks like a project Orion ship! There's a book I've been reading about the program by George Dyson. It's interesting. Missed this before, sorry. No, it's not hard, you just need to take long exposure photos, preferably automatically with an intervalometer. 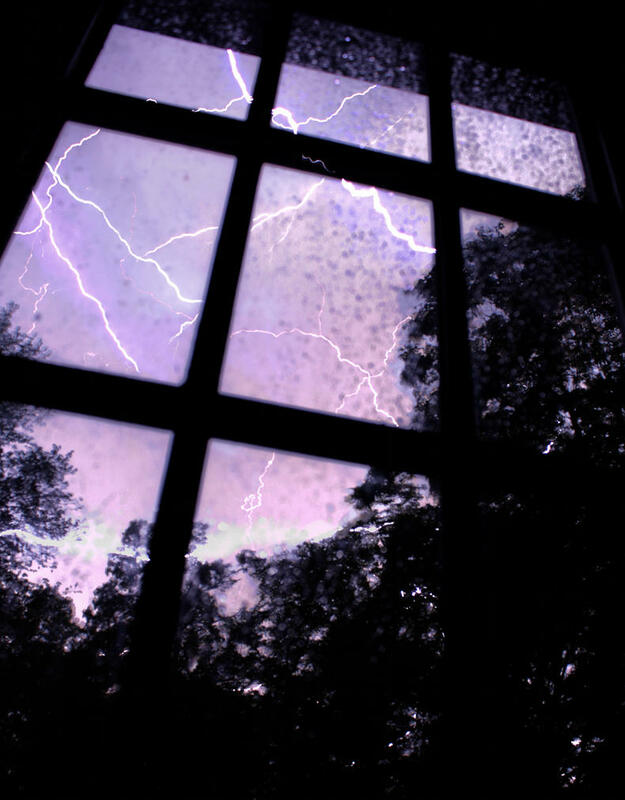 A high-speed camera would be detrimental if you were just interesting in catching lightning. 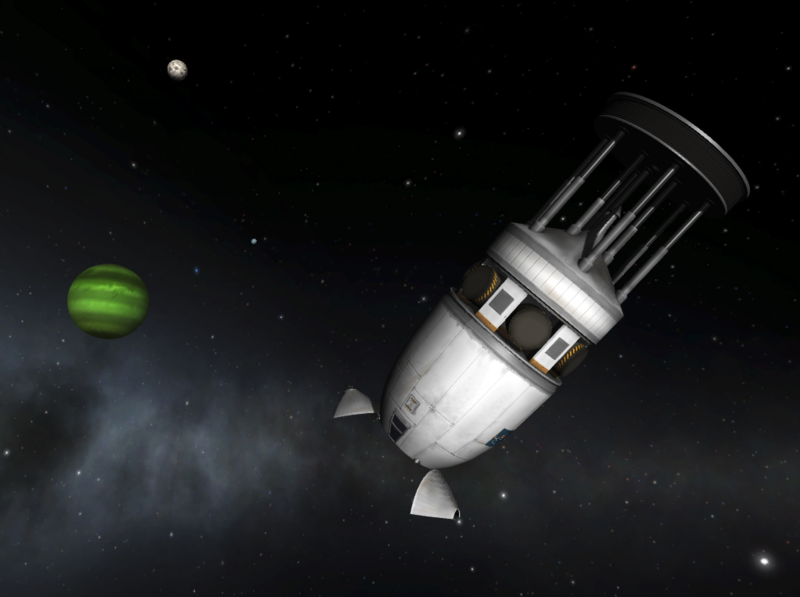 It's the first video I've made that isn't about Kerbal Space Program, though it is pretty much ripping off another video which is. Still, I'm pretty proud of this one - it's a montage of films and animations from the history of human spaceflight, backed by an epic track.